I was searching a good key chain for the set of keys that I possess. I was fed up of those key chains that they sold in gift shops, and wanted a better one. Finally, I attached these three key chains in one key chain ring to make this pretty key chain 'charm'. I actually feel like it's a charm. Every time I see it, or use it, or hold it, I feel like I have some power inside me. 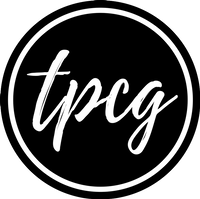 The power makes me strong, bold, and confident. It is strange; but this key chain charm really does this to me! 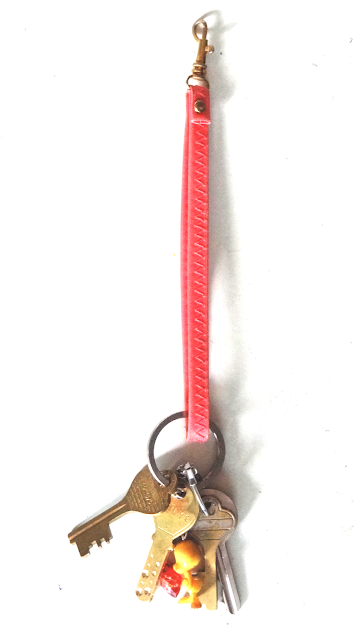 I put a peach coloured handle (of a pouch) to this key chain ring; this handle also had a small hook, which made things great altogether. 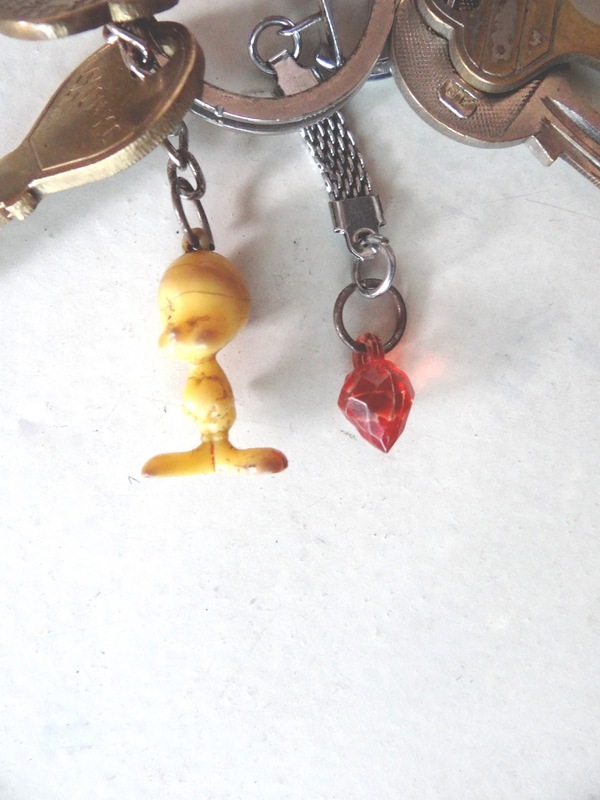 Later, I added my old Tweety key chain and a strawberry-like crystal. All in all, this setup makes it look like a charm, and I love carrying it around! What does your key chain look like?